Damselflies flit like winged jewels along tranquil riverbanks. Lonely estuarine landscapes yawn beneath massive skies - crowded by the bustling thousands of winter waders and wildfowl. Flower-rich grasslands survive, where buttercups and green-winged orchids mingle in yellow and amethyst drifts. And in ancient woods canopies tower over stunning swathes of bluebells and the boughs reverberate with the wonderful springtime cacophony of birdsong. All are, to many, little known treasures of the Essex countryside. 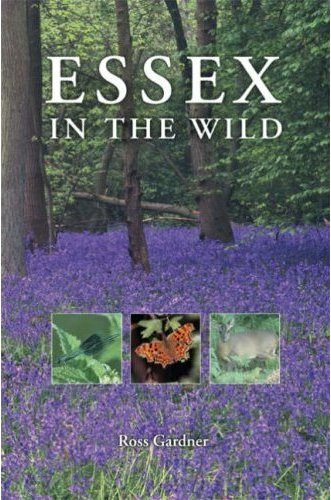 'Essex in the Wild', published by Desert Island Books in 2007 is a celebration of the wonderful and sometimes surprising wild animals, plants and places in the county of my birth and upbringing. A voice of quiet protest for a place that is much maligned and misunderstood.